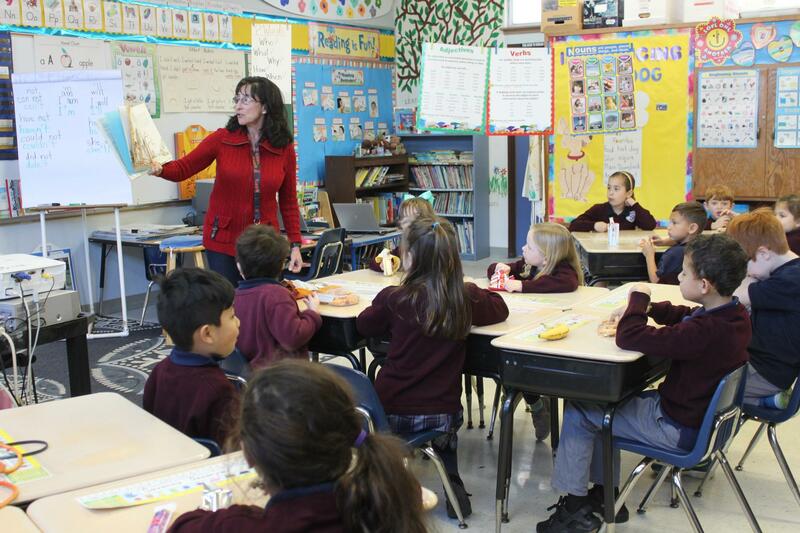 Grade One is a crucial building block that enables students to reach their full potential in the world of academia. 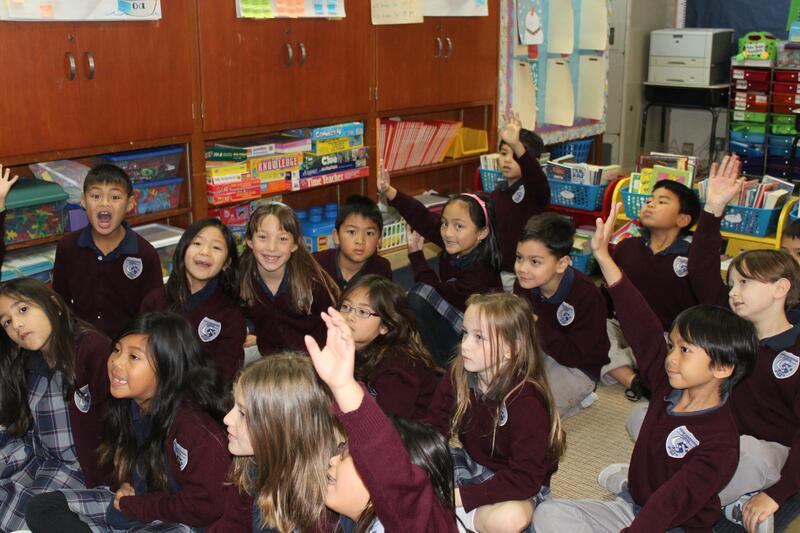 Students are actively engaged in the learning process with fellow students, small group and whole group learning. Students share knowledge, ideas, and experiences. Daily integration of math and language arts are woven into all subjects. 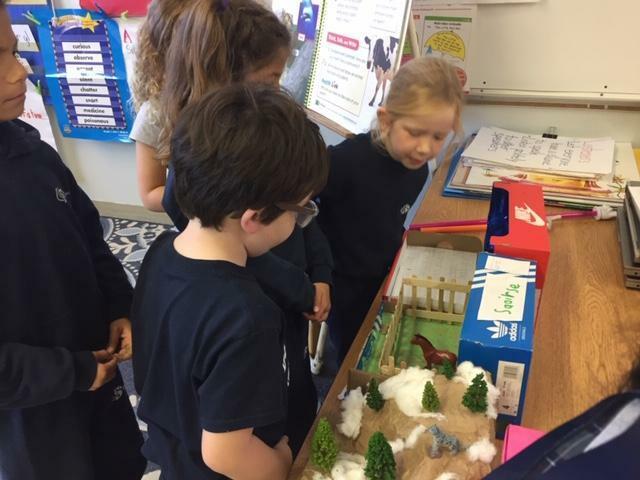 Projects in Social Studies for symbols, landmarks, and animals in Science are a few of the highlights in Grade one. 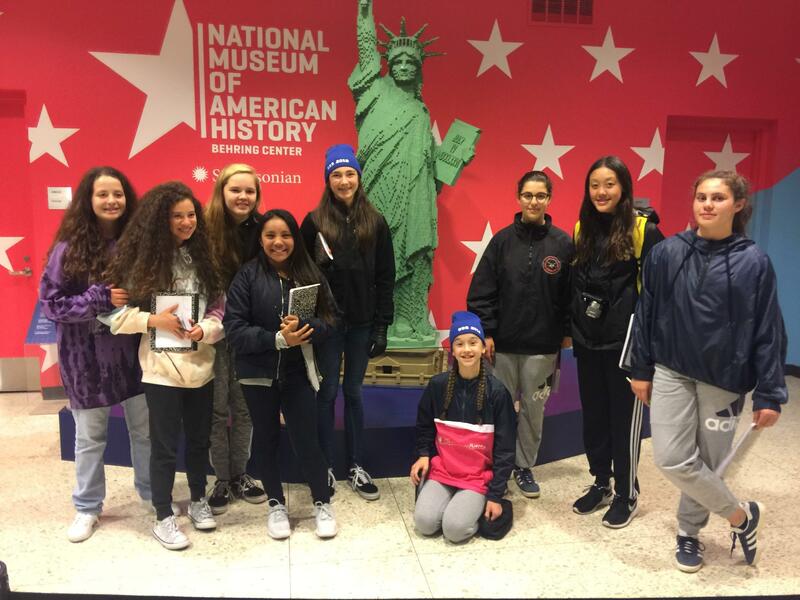 Field trips directly related to content standards are part of the school year. In technology students begin work with layers to build digital images in paint.net. They learn to code in Scratch and start building series and parallel circuits. 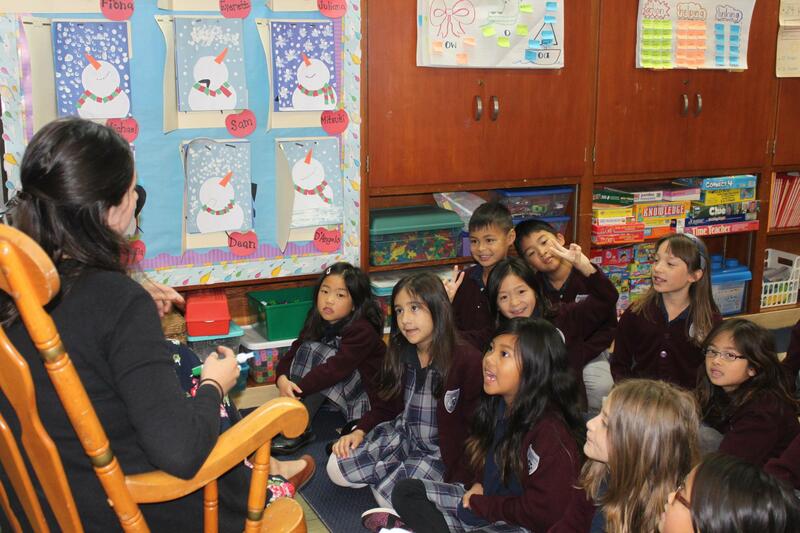 As the transitional period between primary and elementary years, second graders make strides across each subject matter. 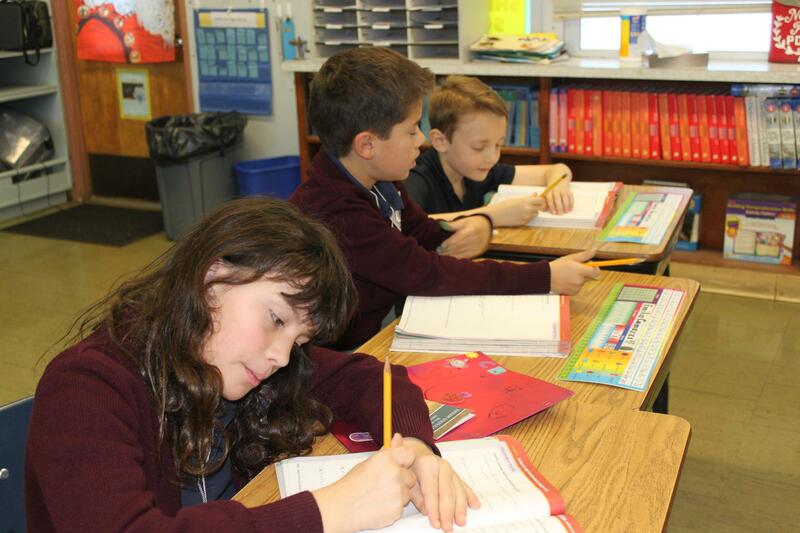 Students strengthen math skills by becoming expert problem solvers, utilizing multiple strategies taught through Common Core and fine tune writing skills through daily journal practice. During science, children participate in several labs throughout the year, including creating a greenhouse and tracking the growth of a radish seed. 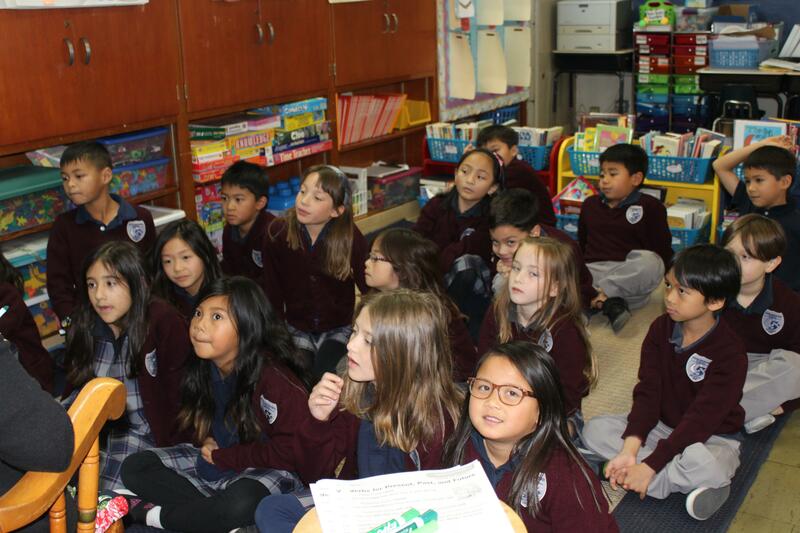 Students in grade two engage with our social studies curriculum by exploring their past while learning to appreciate our local community. Students continue on their spiritual journey as they prepare for the sacraments of Reconciliation and First Communion. In second grade, students are challenged to practice growth mindset, to be compassionate role models, and to be life long learners. 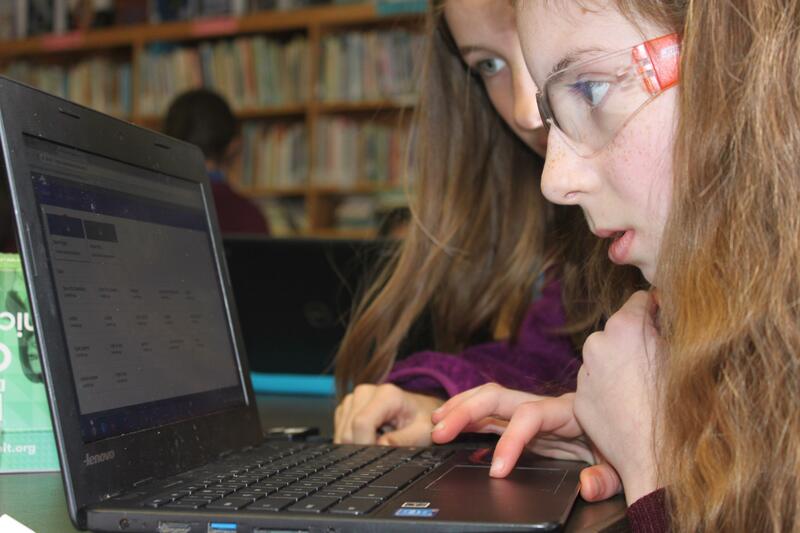 In their technology classes, students enhance their coding school with Pencilcode. 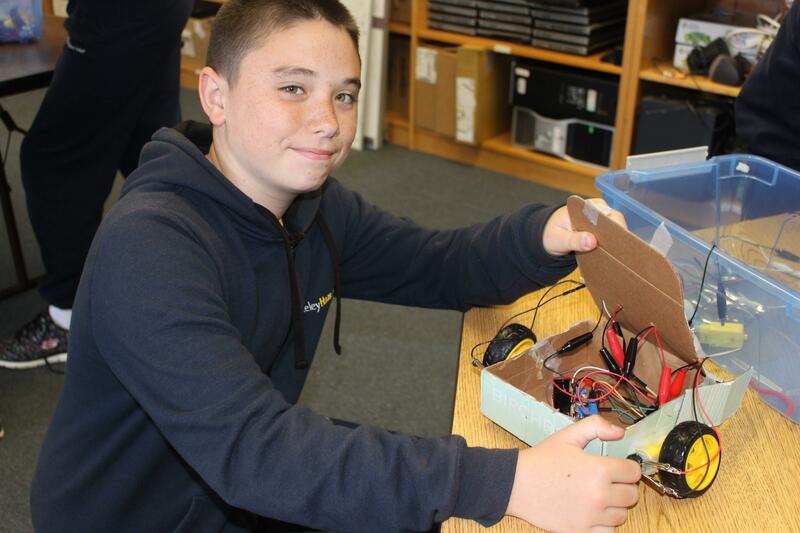 They learn to combine digital images and build electronic devices such as simple alarms. 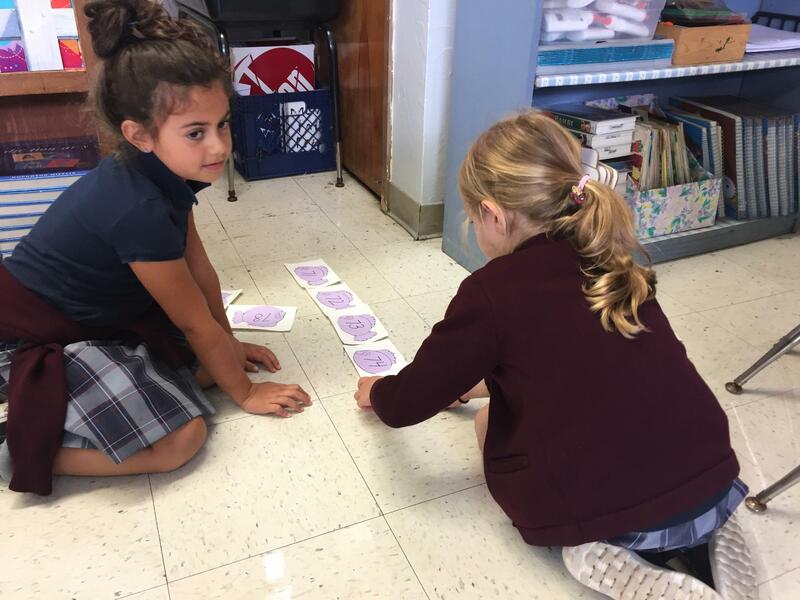 In Third Grade, students are active members in their learning throughout the day. Students spend the day by being critical thinkers who learn how to write clear expository, persuasive, and narrative paragraphs. 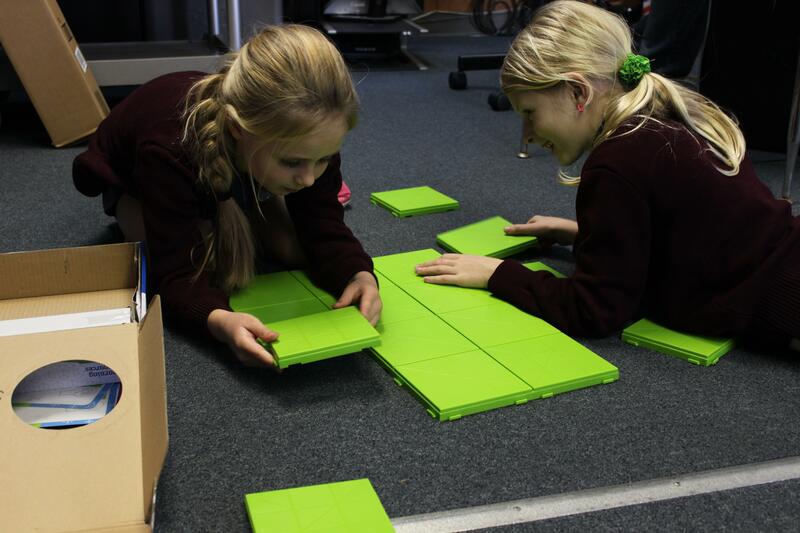 Students work in a variety of modes of learning opportunities such as hands-on, manipulative, kinesthetic, visual, and auditory techniques to learn mathematics skills such as multiplication and fractions. Students learn about about the California Native American culture, and explore the world of Science with a hands-on approach. Every student is looked at as an individual who is respected for his/her learning style to meet their full-potential. 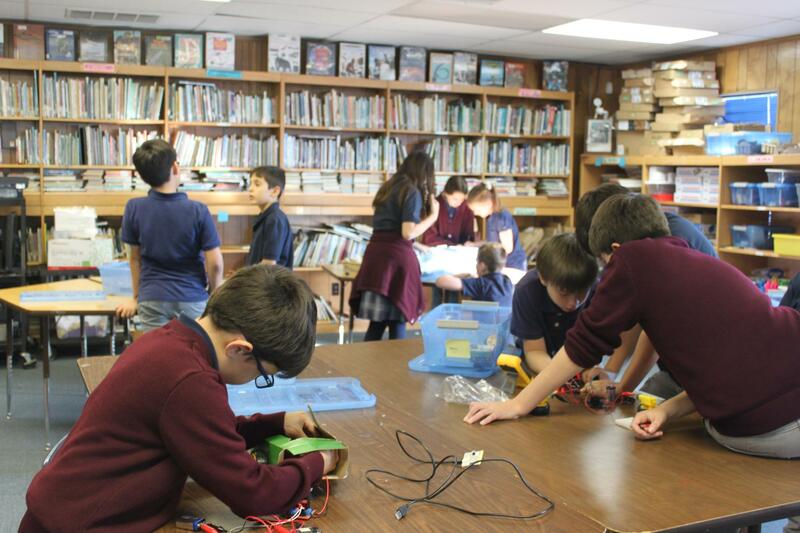 In technology, third graders work to create their own audio book, build electronic devices by following circuit diagrams and start building games on Scratch. 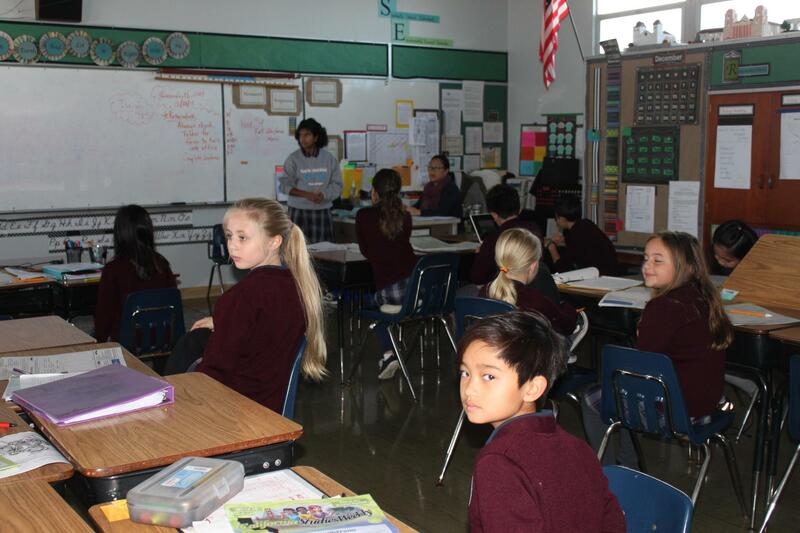 In 4th grade, students continue their spiritual and academic growth beginning every morning with Religion class that delves deeper into their understanding of the Sacraments, Beatitudes, Parts of the Mass, and overall faith formation. 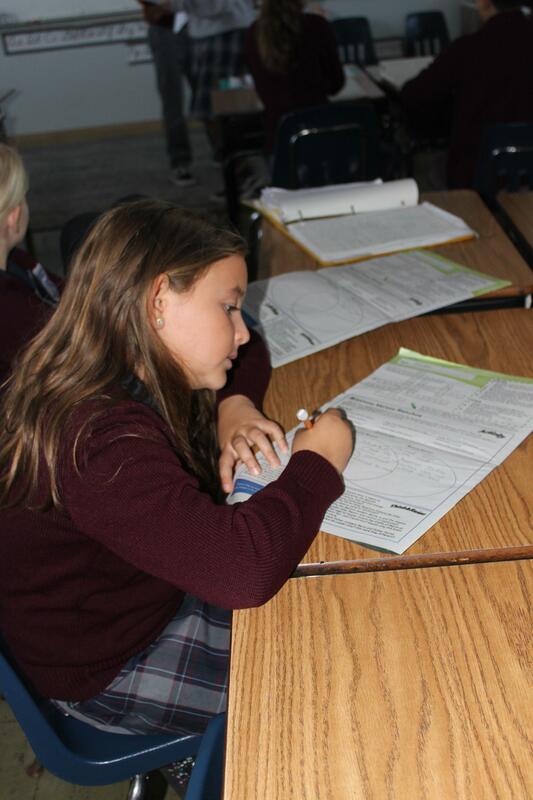 Our 4th grade mathematics program follows California Common Core Standards and is taught with an emphasis on developing problem-solving skills individually, in partners, and in small groups. 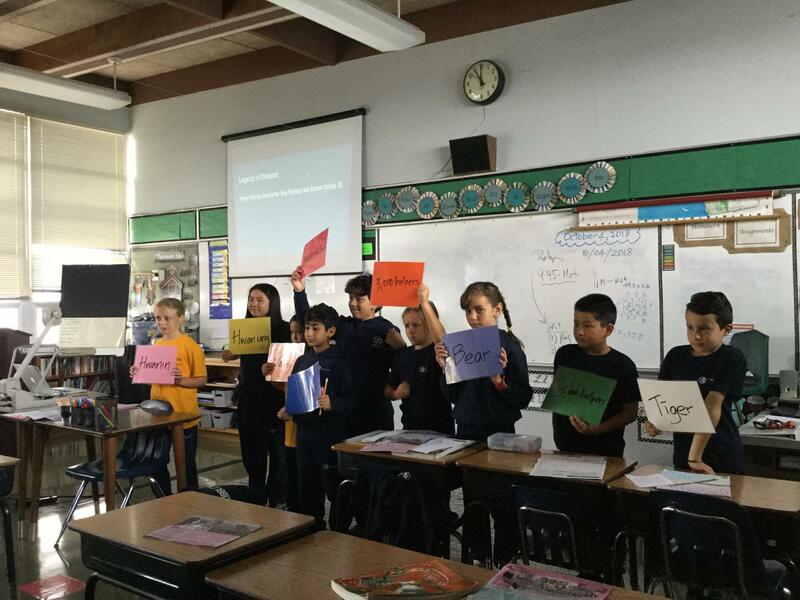 In English, students are taught how words are constructed with lessons on prefixes, suffixes, roots of words, and how to expand their written and oral communication skills. 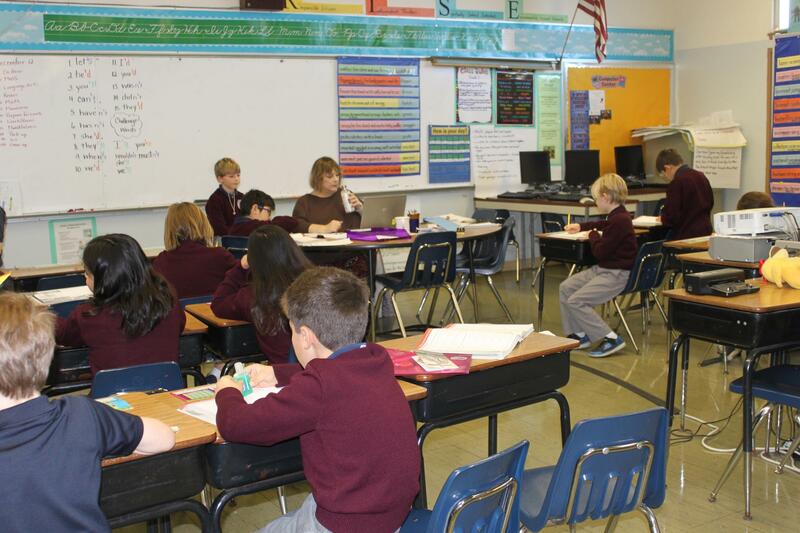 Writing is incorporated in most subject areas where students are taught how to construct expository paragraphs and short essays with introductions, evidence, elaboration, details, transitional sets, and conclusions. 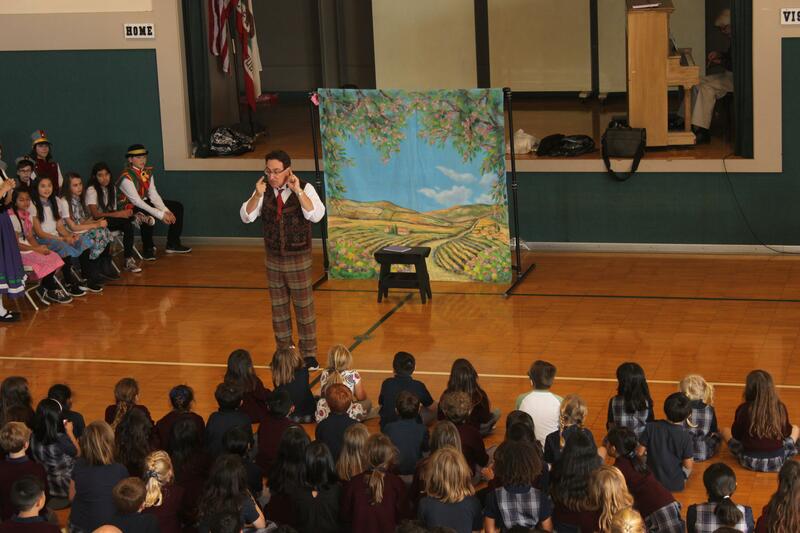 In Social Studies, students are taught California’s History and how the abundance of natural resources and developing industries have played key roles in building such a diverse state. Students begin to master Google Apps including docs, sheets and powerpoint. They learn how to use Google Classroom as a Learning Management System. Scratch is the foundational program in 4th grade, enabling students to create their own animations and stories. Using Scratch, students also begin to wirelessly control their robots.In science students study living things and their environment, rocks and minerals and electricity and magnetism. 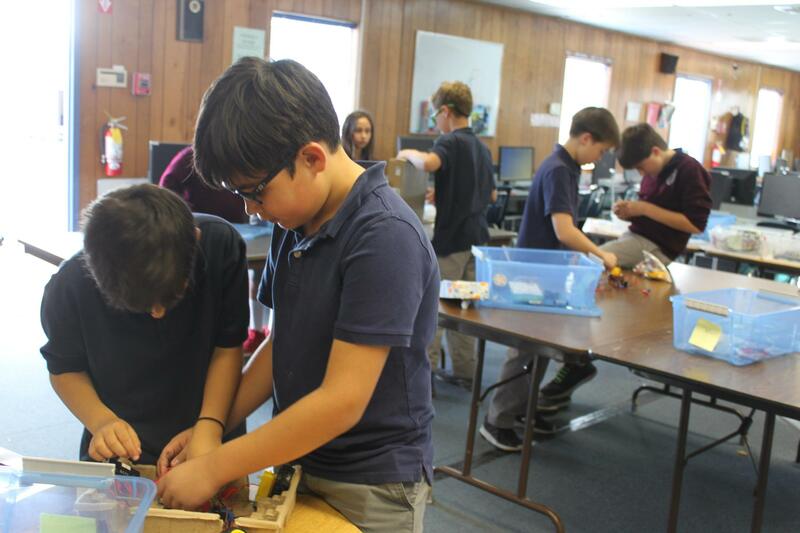 They conduct engineering projects by challenging themselves to build the sturdiest possible straw bridge and iteratively improve it through the engineering design process. 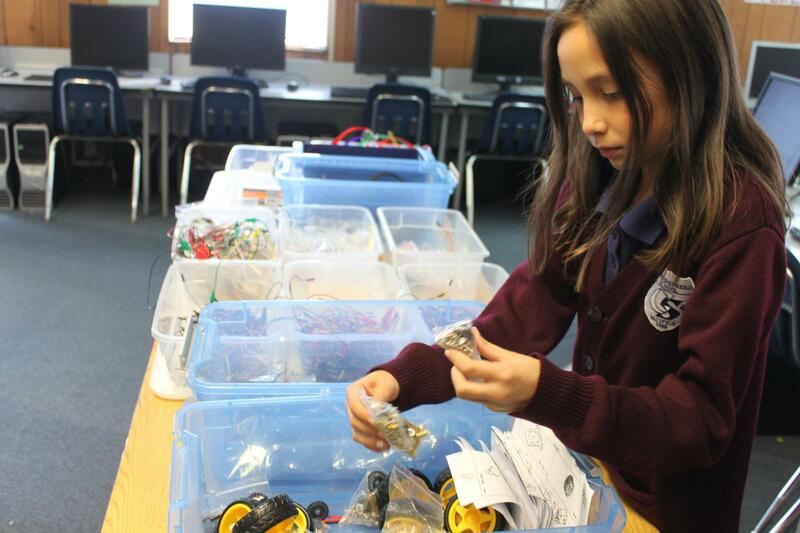 Students also conduct hands-on projects by building their own motors and electromagnets. Finally, 4th grade is an important year, in which students use Chromebooks for in-class and nightly homework assignments for most subject areas including Religion, Science, and Social Studies. 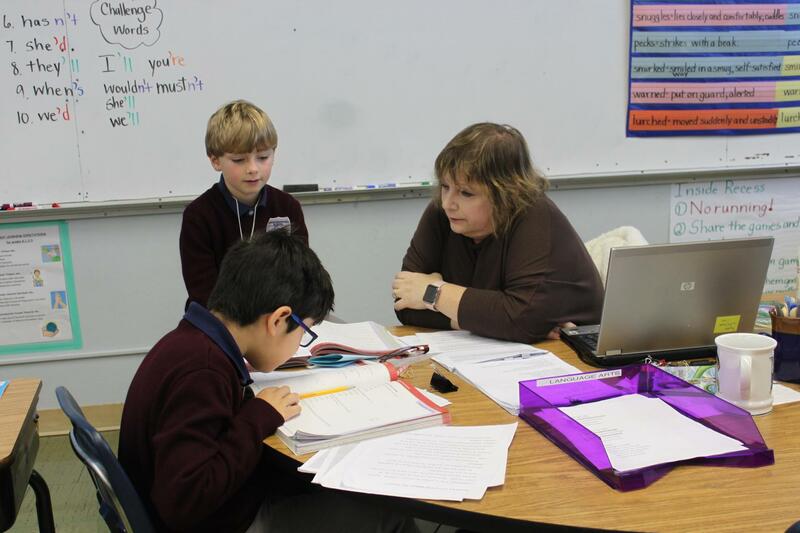 In the 5th grade, in English, Literature and Vocabulary, students develop skills for constructing organized and coherent writing pieces, conducting effective literary analysis, and the formation of advanced vocabulary. In math they focus on place value, rounding, introduction to the coordinate plane, grouping symbols, order of operations, customary and metric measurements, adding, subtracting, multiplying and dividing with fractions and decimals. In science, students study the structure of living things and explore human body systems. They also study Earth’s atmosphere and, through the Bay Area’s Water Conservation Agency, partake in a detailed audit of their homes to replace faucets, showers and sprinklers that fail the conservation test. 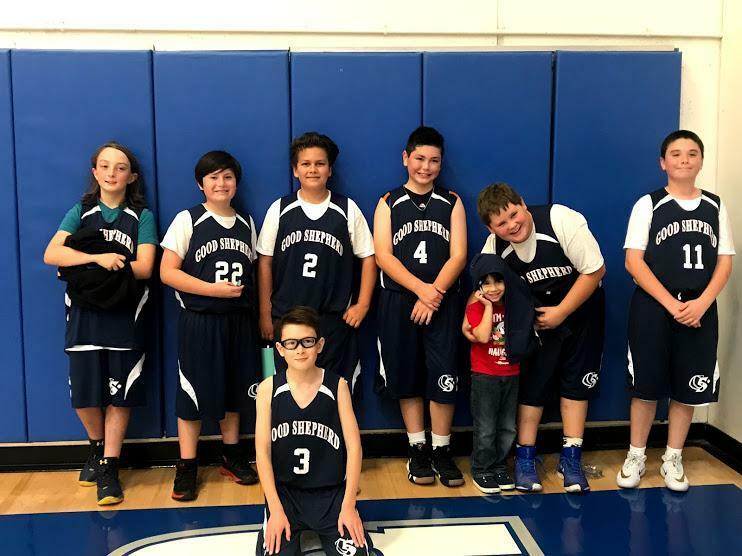 Students also conduct an in-depth engineering project by building a wind-resistant tower and iteratively improving it through the engineering design process.